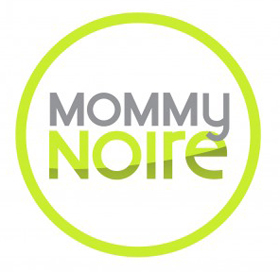 When it comes to being a glamour mom, one of our favorite hobbies includes spending loads of quality time with our little ones. Whether it means cozying up with a few good books or hitting the local zoo for some family fun, a great chunk of our lives are spent with our little ones. 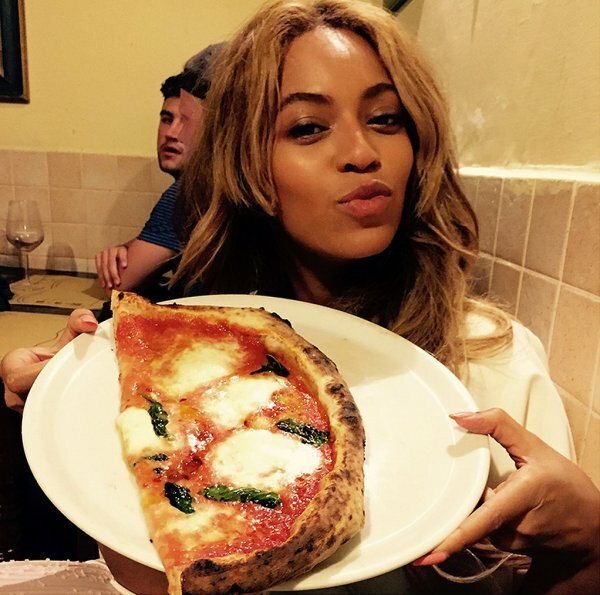 So of course, it should be no surprise that we fell completely in love with the adorable pictures that Beyoncé recently shared from her family vacation to Italy. 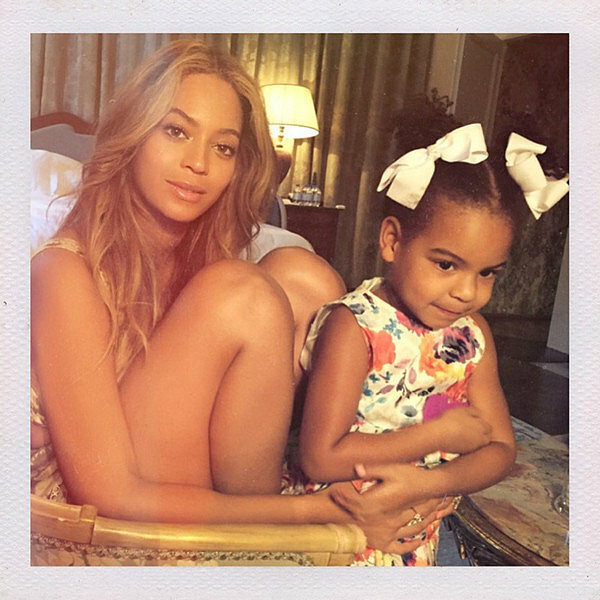 In one picture, Blue Ivy is sitting on her mother’s lap rocking a floral print dress and two huge white bows in her hair. 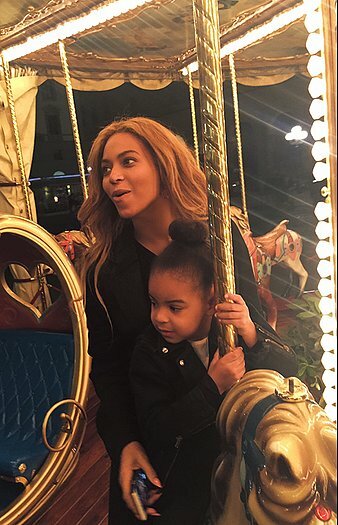 In another, Beyoncé is seen enjoying some gelato and pizza, while in another Blue don’s a ballerina bun while riding a carousel with her mom. The two look so adorable that we over at BlackGlamourMom just had to share. 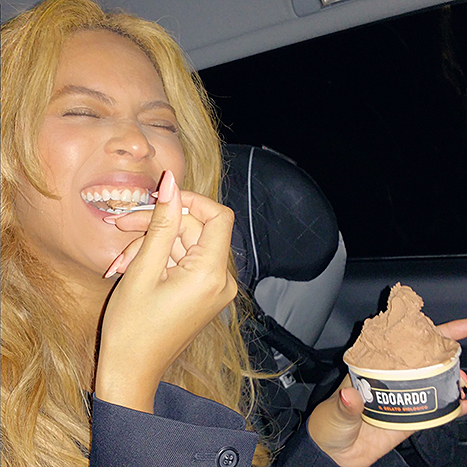 The Carters definitely have us looking forward to family vacation time this summer! Glams, are you getting inspired for family vacation time this summer? What trips are you planning with your family this summer? We want to hear from you in the comments section below.